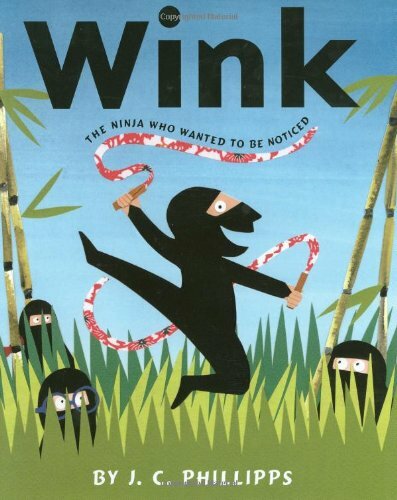 Kids Books About Ninjas are Cool! LEARN HOW TO BECOME A NINJA? 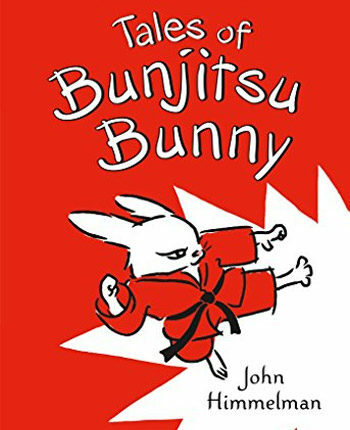 Good books for kids are not easy to find, but if you think you have what it takes to become a Ninja, then you NEED to read this one! FREE EBOOK OFFER INCLUDED IN THIS BOOK! Stories for Kids Ages: 9 and up | Grade Level: 5 and up Many nonfiction kids books are boring, but I promise you that you will not be bored with this one. You’ve seen Ninjas in movies and cartoons and they’re COOL. But these are just made up things, because not all Ninjas wore black or jumped down off of buildings to save the day with their swords. The actual Ninjas during the 14th Century in Japan were secret people who dressed just like everyone else so they could blend in to spy. Sometimes they wore black so they would not be seen, and sometimes they did have to fight. Ninjas spent many years training to fight (using weapons they made themselves) spy and collect information. Did you know that there are Ninjas all around us today? Can you name any modern day Ninja organizations or clubs? If you think about it I’ll bet you can. I’ll give you a hint… What organization goes through a lot of training to learn how to fight and sneak up on people? You’ll find the answer in this book for kids. 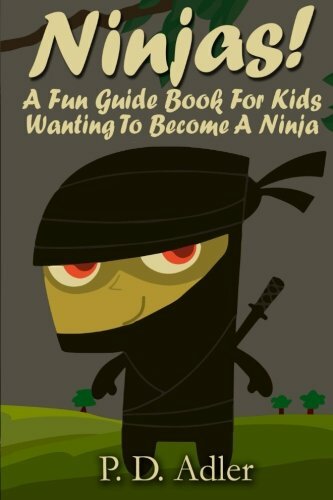 In this kids book you will learn how to become a Ninja in 10 steps. You will learn: History of the Ninjas The difference between a Samurai and a Ninja The first Ninja schools How they trained to become a Ninja Different roles of a Ninja and what they did Weapons that the Ninja used The modern Ninja – who are they today & Finally, the 10 steps that YOU can take to become a Ninja This non fiction kids book includes everything you need to start your own journey to being a real Shinobi, that’s Ninja in Japanese. 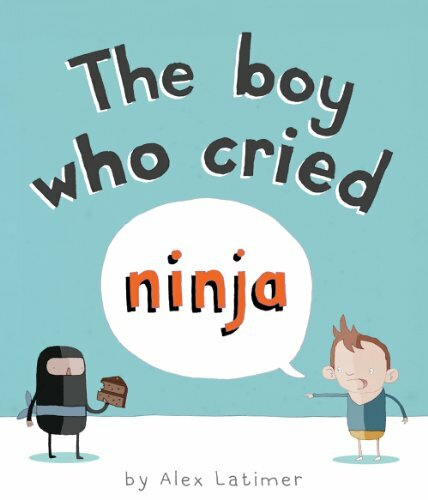 Remember kids books about Ninjas are COOL!